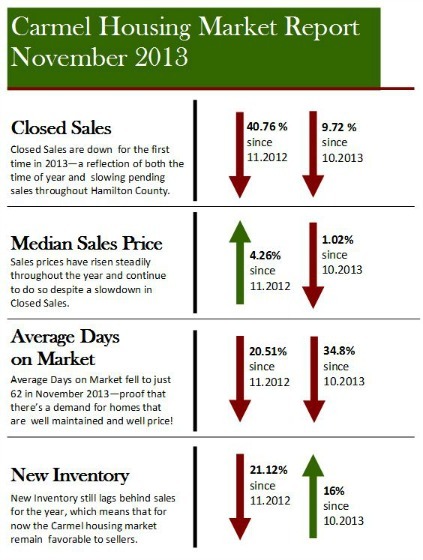 Second to last Carmel Housing Market Report for 2013 - Is it Happy Holidays or How the Grinch Stole Christmas? 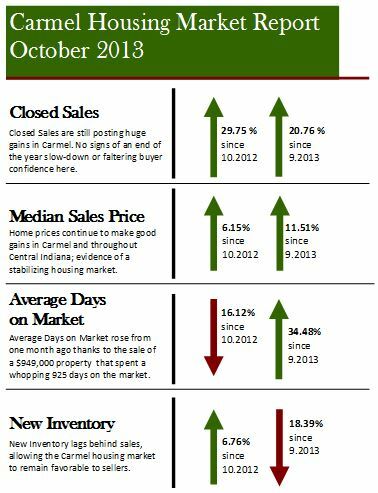 Find out below and see all the 2013 Carmel Housing Market Reports here! October numbers for the Carmel Indiana housing market are out. (They've been out, but we've been working on a new format to present them. Let us know what you think!) Is it Happy Holidays for the first month of the last quarter of 2013? Where does the time go? 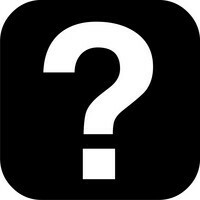 Is it really possible that more than three-quarters of 2013 has already gone (flown) by? 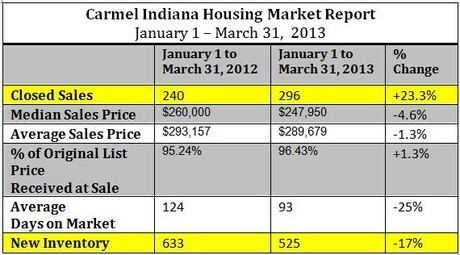 It must be if we're posting the Carmel Housing Market Report for the Third Quarter of 2013! 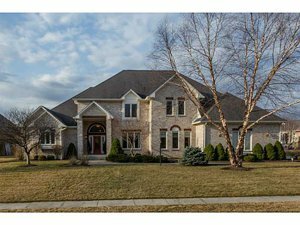 Carmel Indiana Housing Market Report April 2013 - An increase in new homes on the market is good news for buyers, who have faced fierce competition for Carmel homes in the past months thanks to steady declines in inventory. 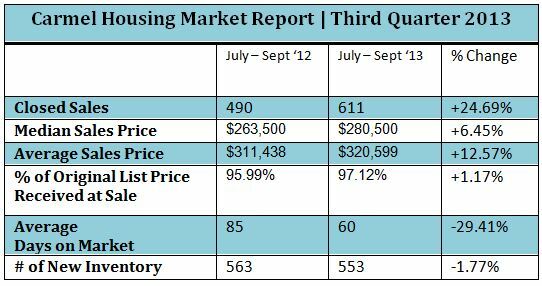 Holy hot housing market, Batman!